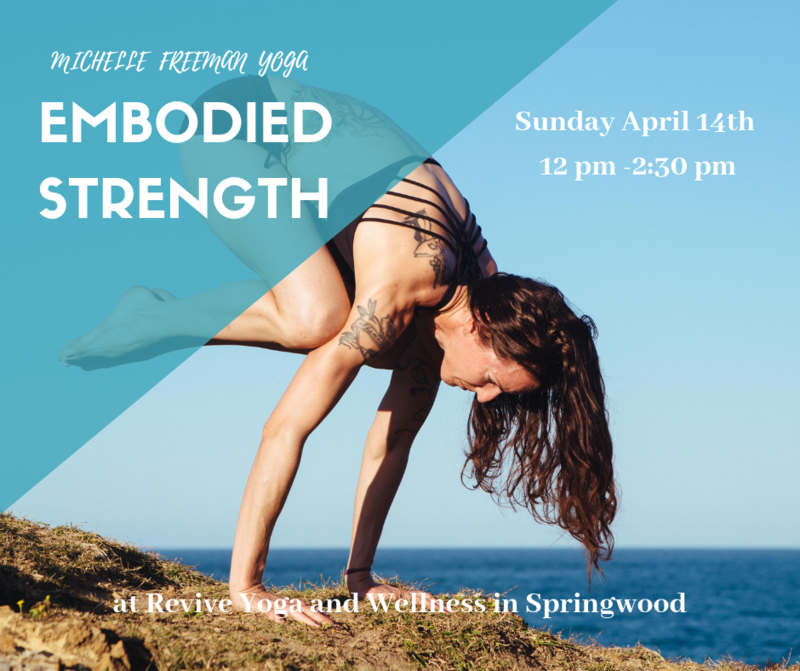 This masterclass offers the tools you need to feel stable and embodied in your practice when developing strength and ease in arm balances, backbends, simple vinyasa transitions and inversions. Every pose has contained within it, a key to unlocking our potential through connection to an internal activation deep within the core of our being. This internal channel comes alive with breath, Bandha, or energetic locks, and subtle activations. Beginners are welcome, as we work on foundations and build a deeper connection to our core that lends itself to a fluid and almost effortless strength and power in asana. Please join us for this enriching workshop. 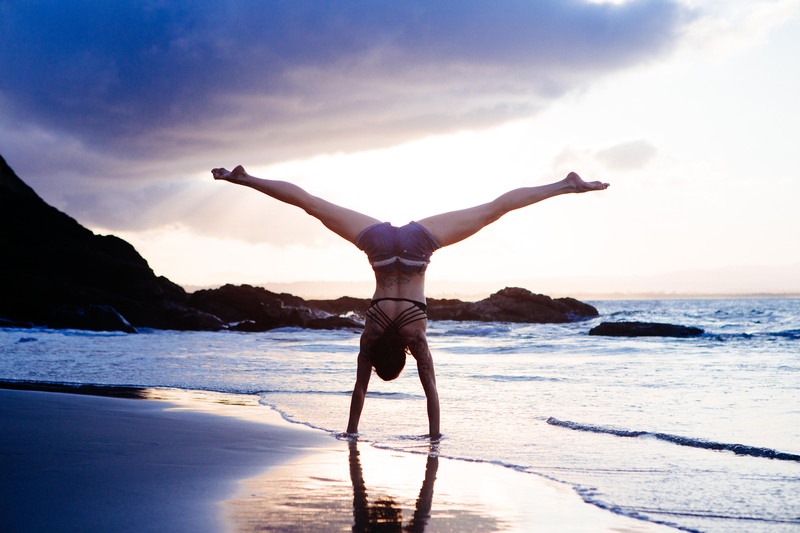 Gain freedom in movement and play with this very special Inversion Workshop focusing on handstands, headstands and forearm stands. 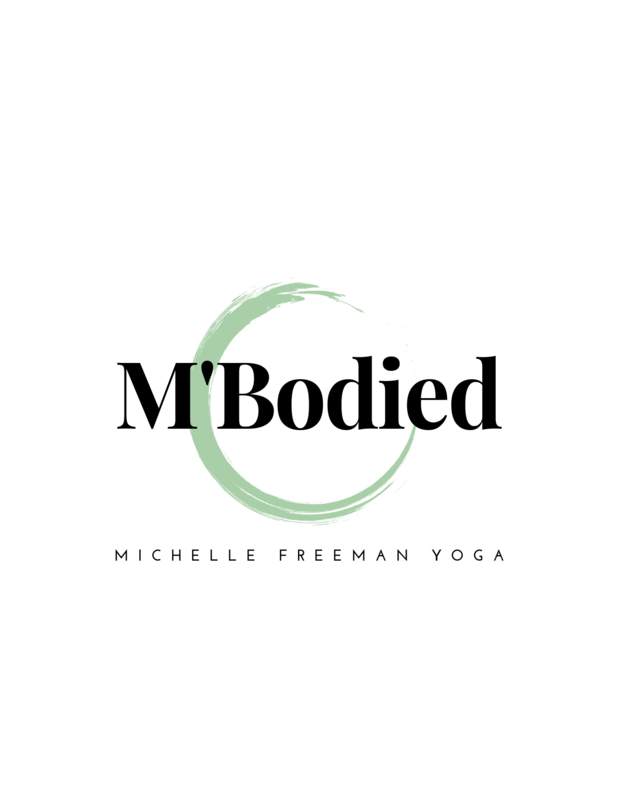 From beginner to intermediate, Michelle will teach you techniques that can have helped so many feel confident and safe upside down.